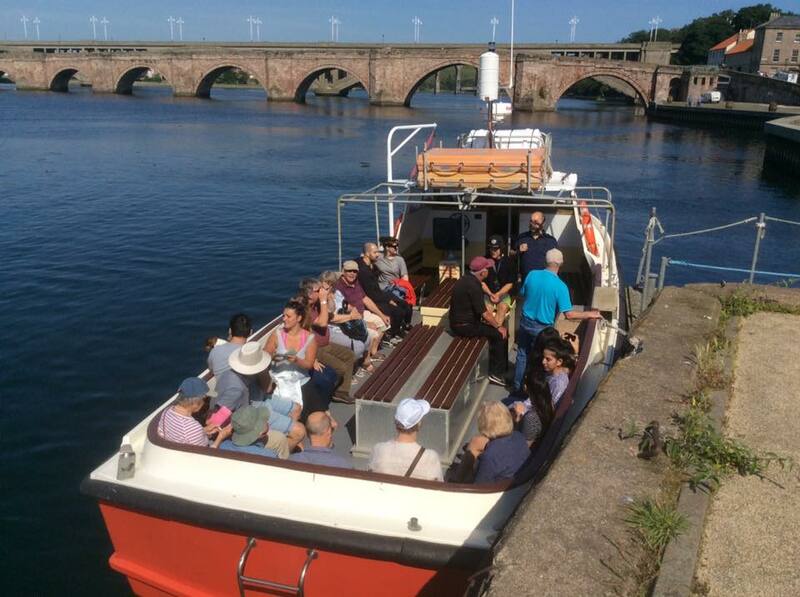 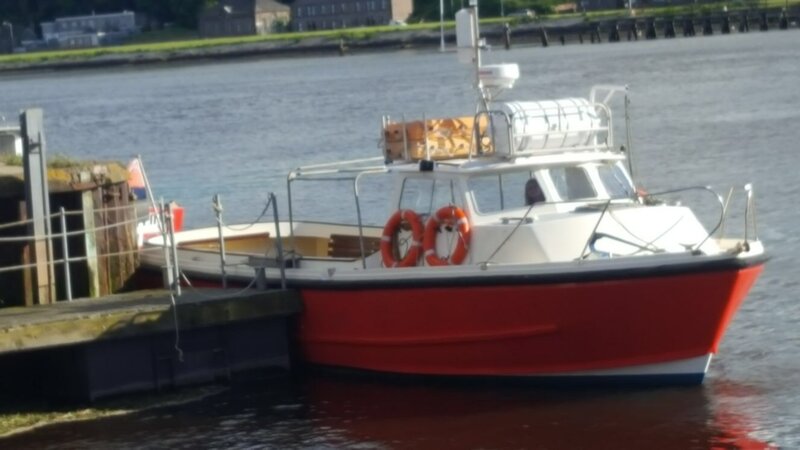 The "Border Rose" is a purposely built (shallow drafted) passenger boat for both Sea and River Cruising and can accommodate up to 56 passengers. 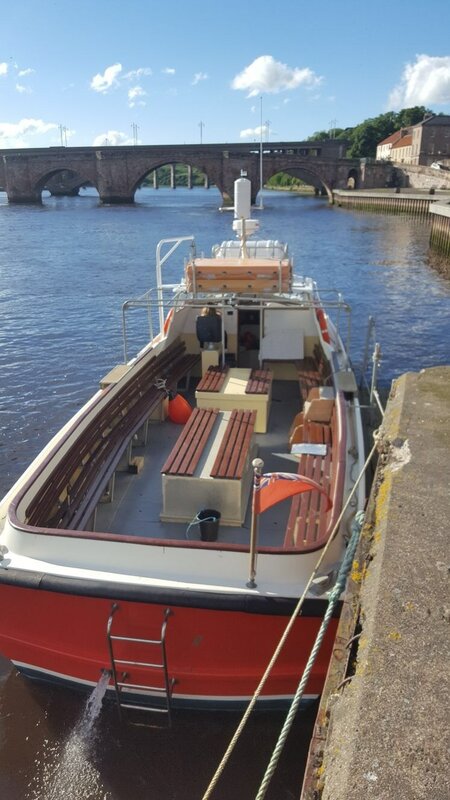 The boat has been fitted with a canopy providing some shelter, should it rain. 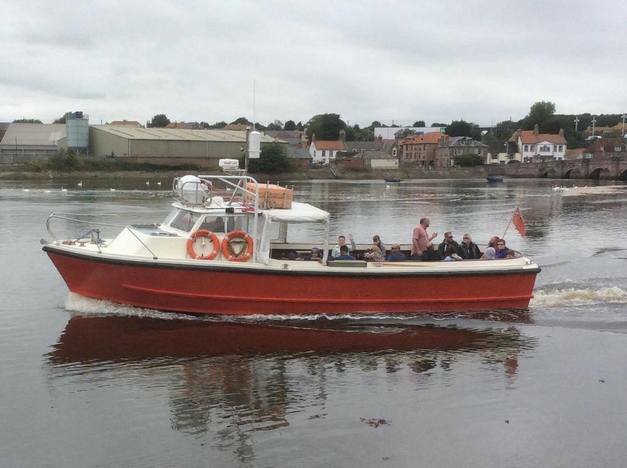 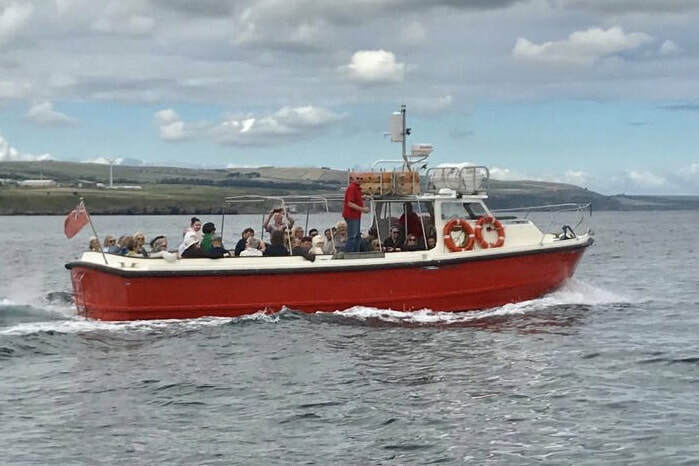 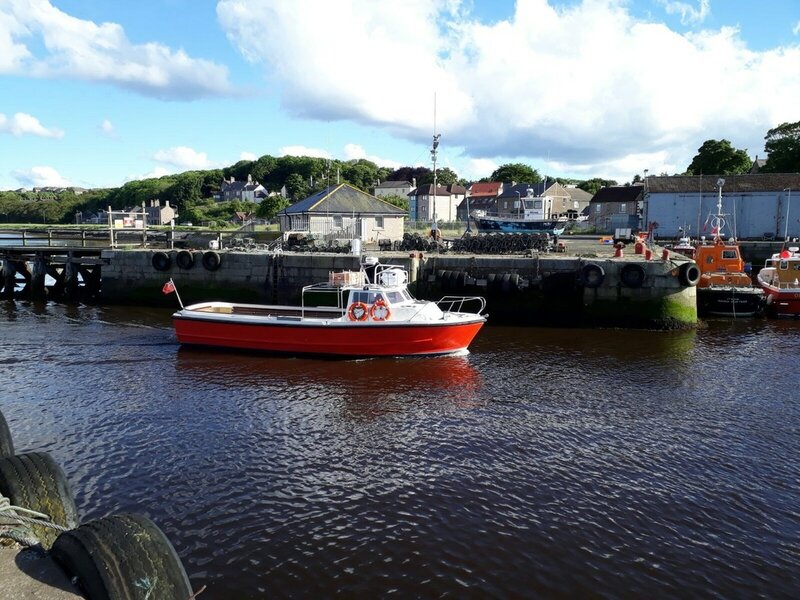 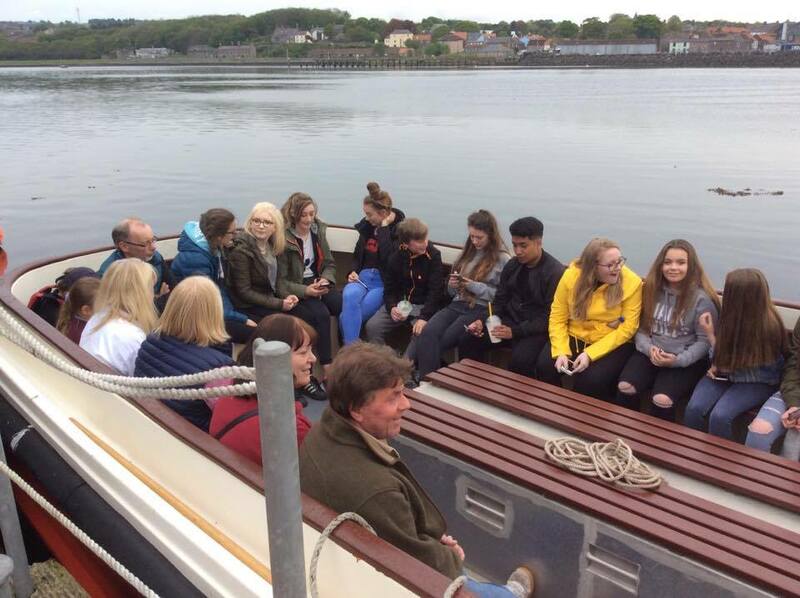 The "Border Rose" is Licensed by The Maritime and Coastguard Agency, and fitted with the latest safety and navigational equipment.